Sharpe, R. B. (1871). 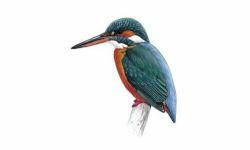 A monograph of the Alcedinidae or family of kingfishers. 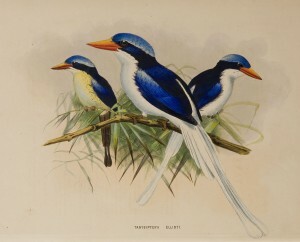 London, UK: Printed by J. W. Elliot.